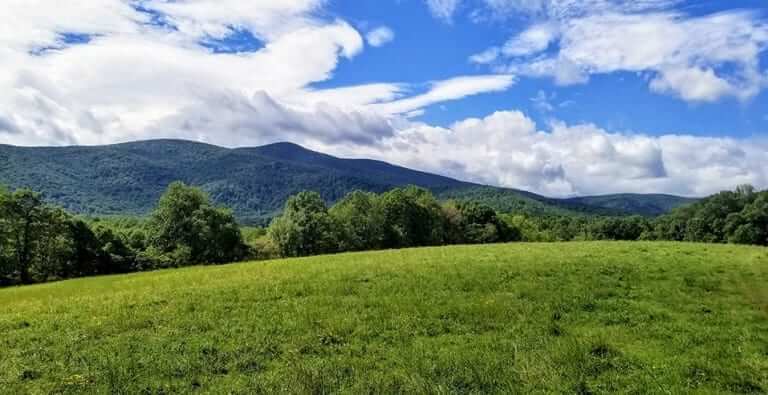 The property is in Nelson County, which has many of the long lost attributes of classic rural living, unburdened by overbearing regulations and urban overcrowding. 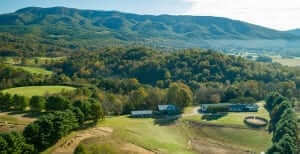 360° Mountain and pastoral views that happen to be some of the finest in Central Virginia. 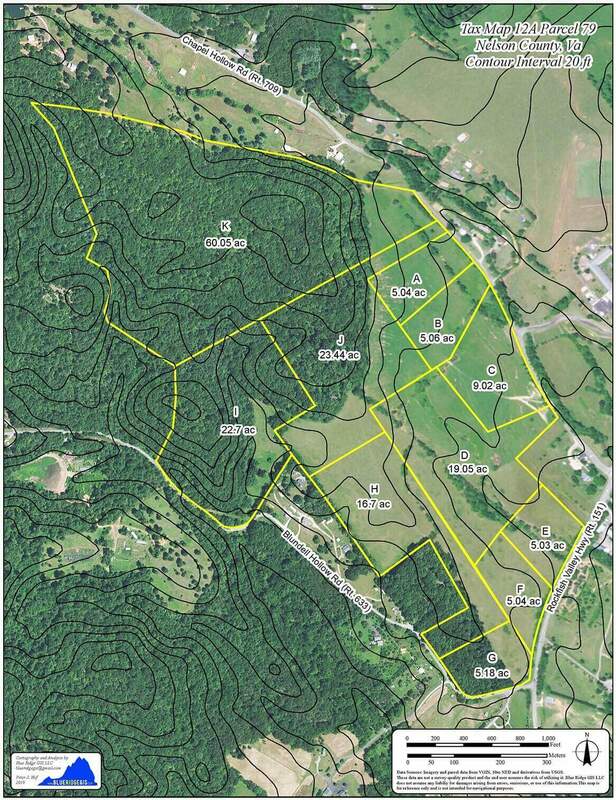 The property has easy access off three state roads, allowing free passage to the many celebrated wineries, breweries and cideries in the immediate area, as well as to the golf, skiing and sports at nearby Wintergreen Resort. 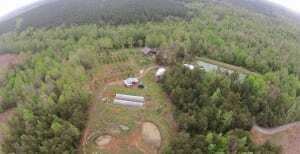 This property is also fiber optic internet ready. 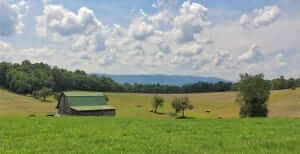 This combination makes this property an ideal site for a quality life in the country. You can also get to Charlottesville or Staunton in about 25 minutes, making the city an easy commute.